For some time now, we have been able to obser­ve how our well-known phy­si­cal spaces are increa­singly super­im­po­sed by fine­ly mes­hed vir­tu­al and digi­tal dimen­si­ons. In addi­ti­on to that, we expe­ri­ence spa­ti­al limi­ta­ti­ons and exten­si­ons that lead to a mul­ti­tu­de of breaks, shifts and dis­tor­ti­ons in what we com­mon­ly under­stand as rea­li­ty. 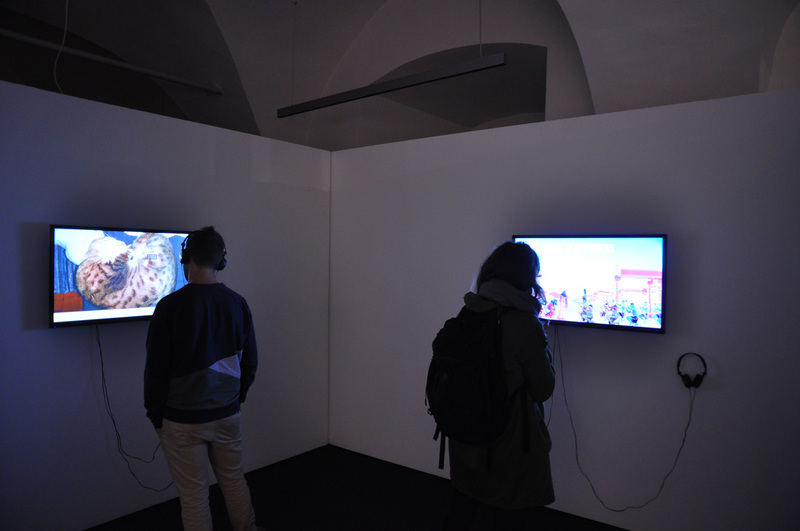 Our world of today, shaped by glo­bal digi­ta­li­za­ti­on, radi­cal­ly rede­fi­nes the expe­ri­ence of time, body and place, and thus also the expe­ri­ence of art out­si­de of insti­tu­tio­nal and clo­sed spaces. 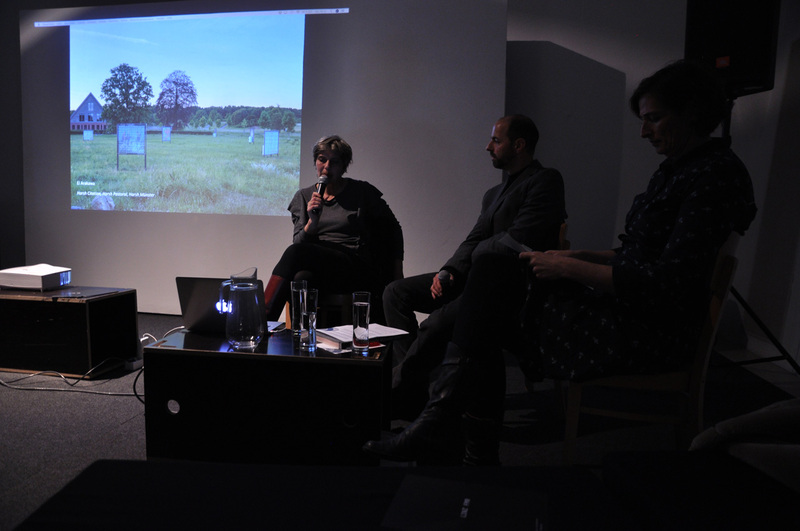 But what does this mean for socie­ty, for art and for spaces? On Thurs­day, 22 Novem­ber 2018, star­ting at 6 p.m. at the Salz­amt Linz, the pro­lo­gue offers an intro­duc­tion to this and simi­lar topics, which will be pre­sen­ted in a con­cen­tra­ted form at LINZ FMR 19 at the end of March 2019. 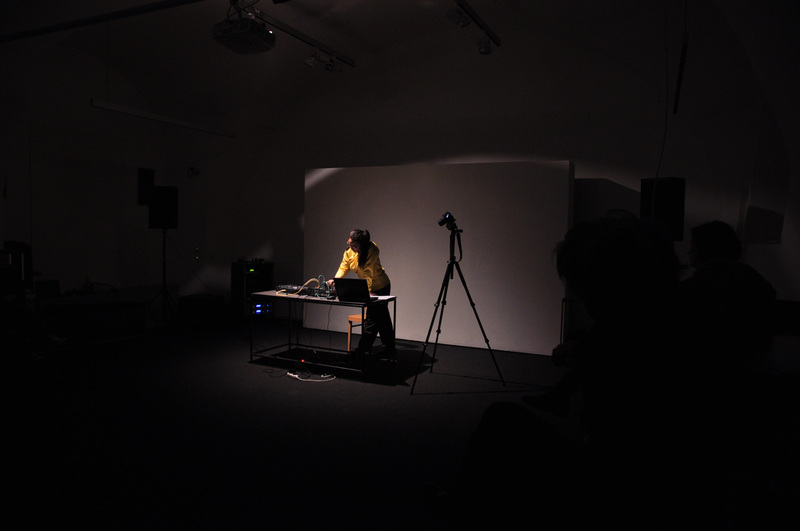 The pro­lo­gue con­sists of a lec­tu­re by Brit­ta Peters (DE), a con­cert with Miri Kat (UK) and Julia del Río (ES) as well as scree­nings of the works “DECODING Katy Perry’s Dark Hor­se (THE WHOLE TRUTH)” by Karin Fer­ra­ri (IT/AT), “Fetish Fin­ger” by Susan­na Flock (AT), “Need Room” by Isa­bel­la Auer (AT) and “My Holy Nacho?” by Bern­hard Gar­nicnig & Jamie Allen (AT/CA). 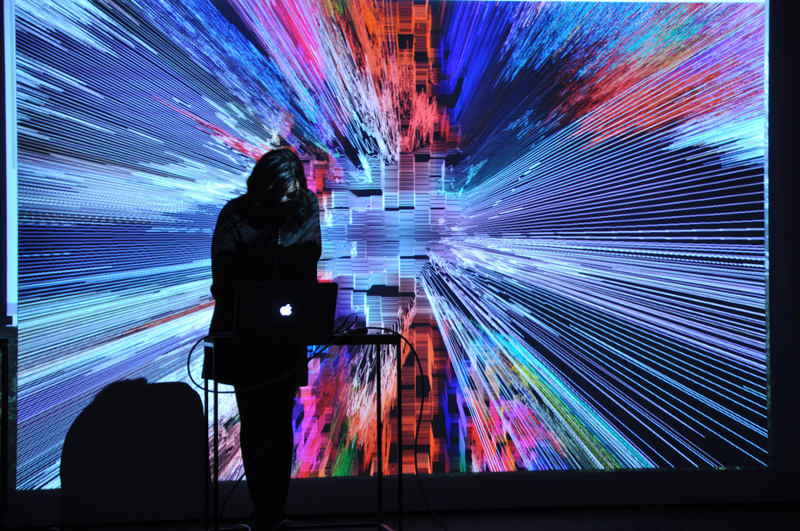 At the end of March 2019, LINZ FMR 19 will nego­tia­te ephe­meral art in digi­tal con­texts and public spaces for a few days in Linz, Aus­tria. 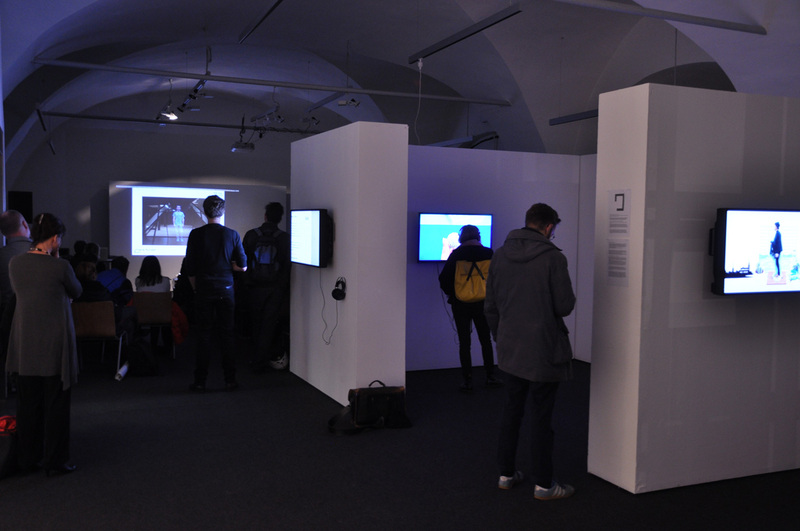 The format’s core is an exhi­bi­ti­on in public and open space with works by inter­na­tio­nal and local artists who deal with art in digi­tal con­texts. 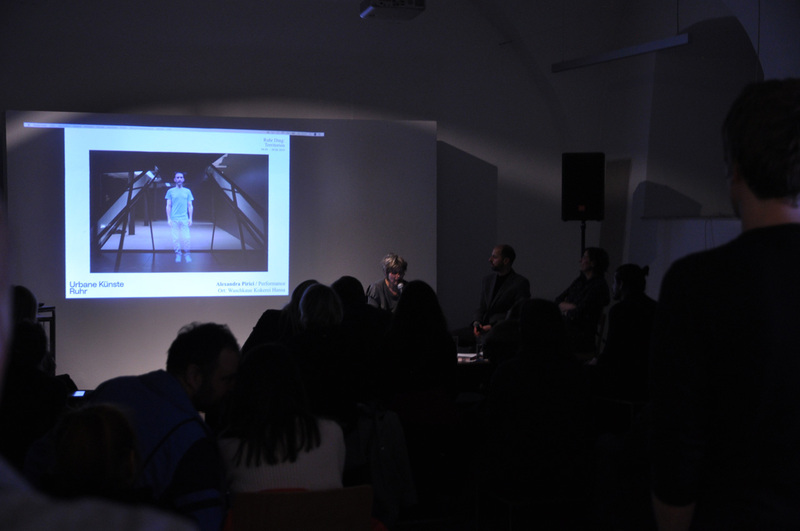 A sup­por­ting pro­gram of walks, lec­tures, films, con­certs and dis­cus­sions will be set up to address new approa­ches, working methods and deve­lop­ments in con­nec­tion with art in digi­tal con­texts. LINZ FMR is cura­ted and orga­nis­ed by the two Linz based art and cul­tu­ral initia­ti­ves qujOchÖ and servus.at, the Ate­lier­haus Salz­amt, the Depart­ment of Cul­tu­ral Stu­dies at the Uni­ver­si­ty of Art Linz and the STURM UND DRANG GALERIE. 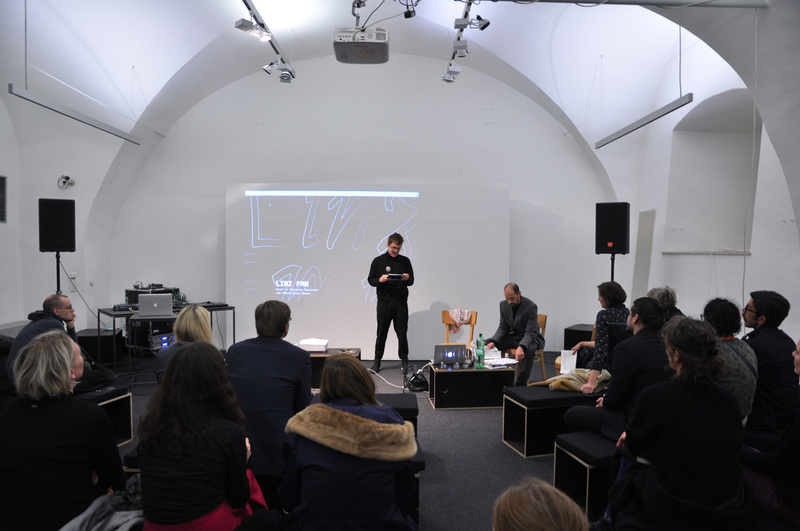 LINZ FMR is sup­por­ted by the City of Linz as UNESCO City of Media Arts, the Sta­te of Upper Aus­tria and the Federal Chan­cel­le­ry for Art and Cul­tu­re.